Here's the latest project from Alabama-based artist Big Yae. 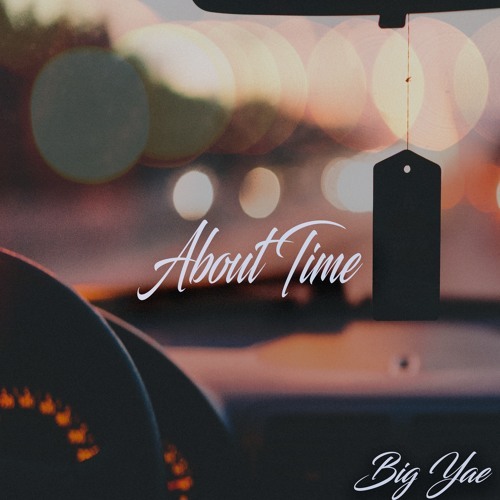 About Time is the Birmingham native's first release and offers up 4 tracks that you need to hear. His oft-talked about track "Bad Guy (Letter to CHH)" and a verse from Loso are just some of the highlights that give listeners a preview of what's to come. About Time is available for stream and free download.